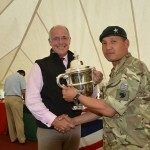 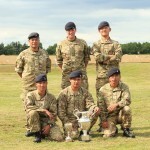 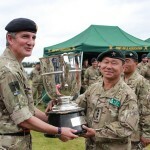 247 best firers across the Armed Forces took part the competition. 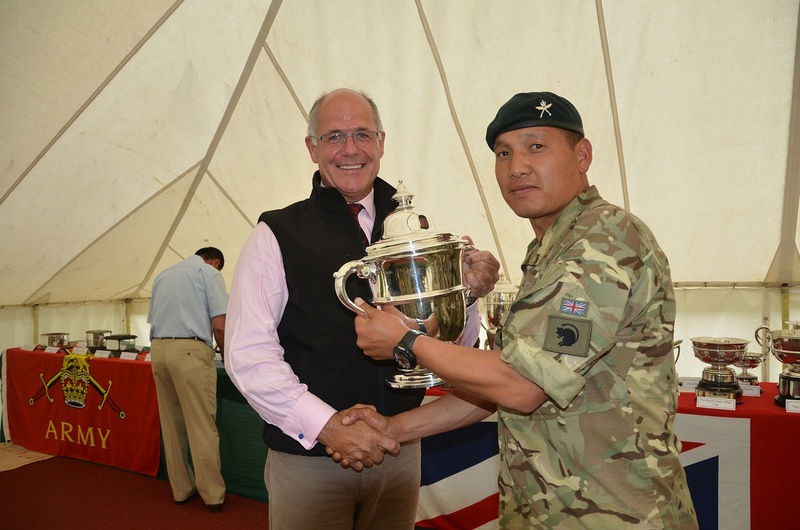 Cpl Som Bahadur Chantyal has won the Queen’s Medal this year. 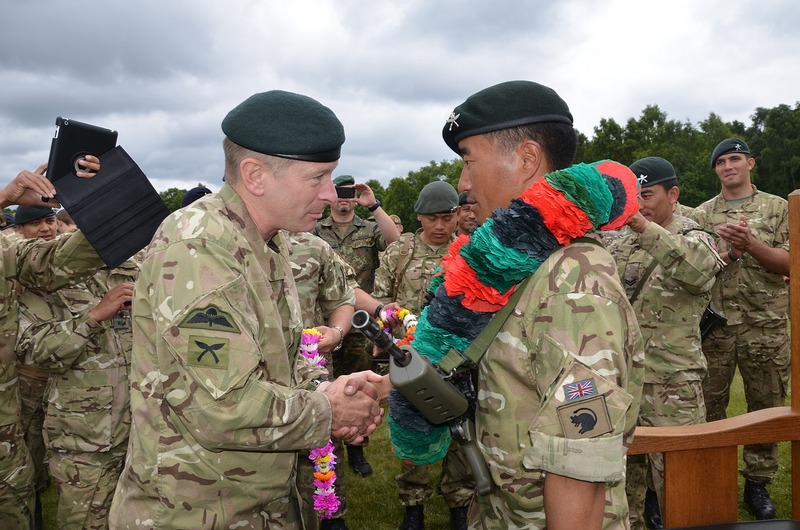 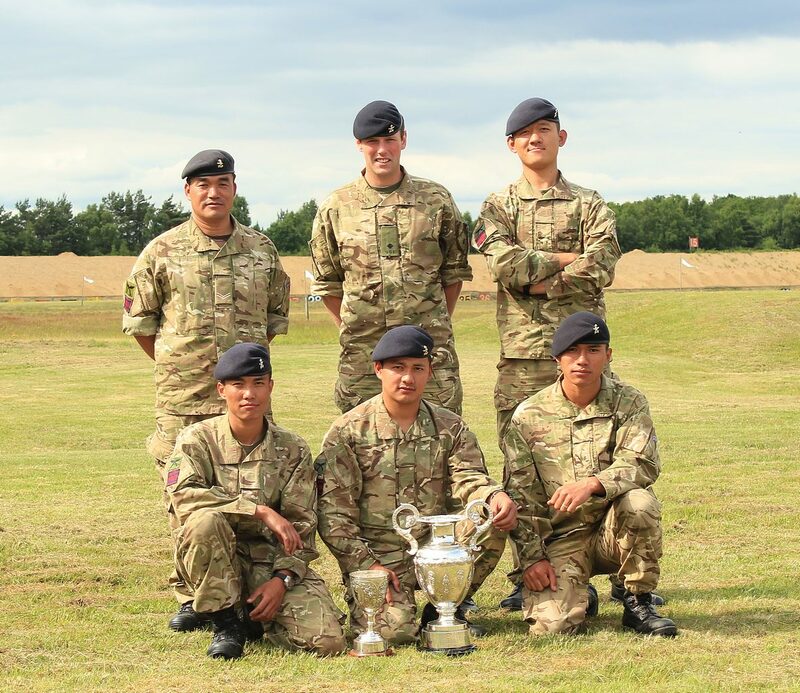 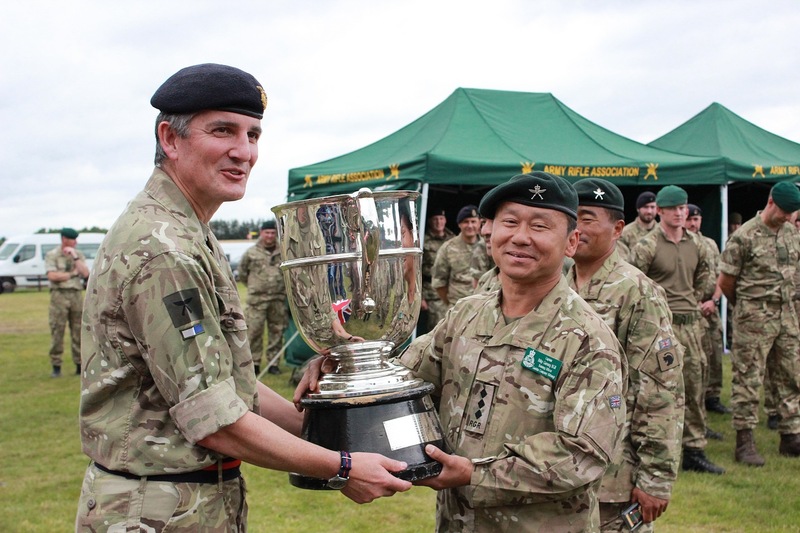 All 45 firers from the Brigade of Gurkhas are now in the Army 100. 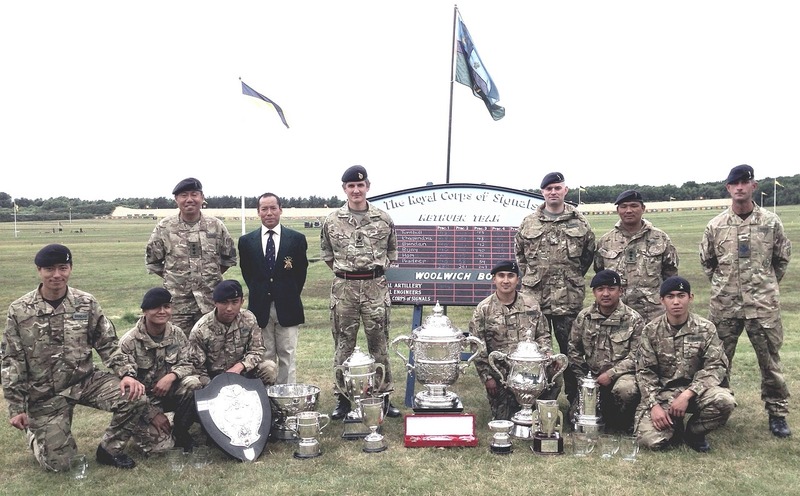 The Brigade of Gurkhas represents about 3% of the total Army to achieve 45% of the top Army 100 is a notable achievement. 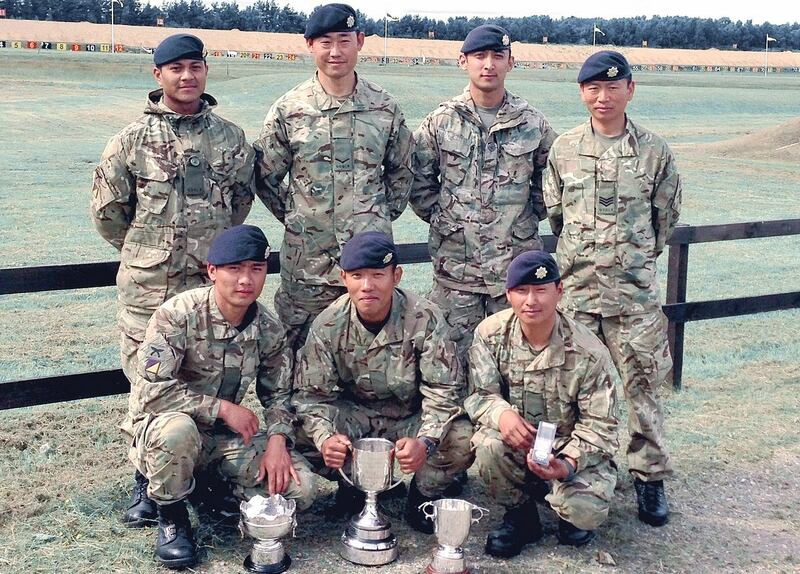 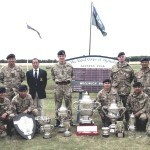 Additionally further 5 Gurkhas who have transferred into other units also came in the Army 100. 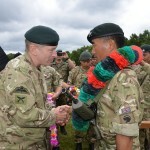 Col BG Congratulating to Cpl Som. 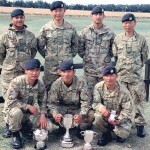 • 3 out of 4 from the Regt team have been selected to represent the British Army Shooting Team.